Is it possible to Cheat in Dragon Ball Legends on Android / iOS? Yes, it is possible to hack and or mod the game to activate cheats on both Android and iOS devices. 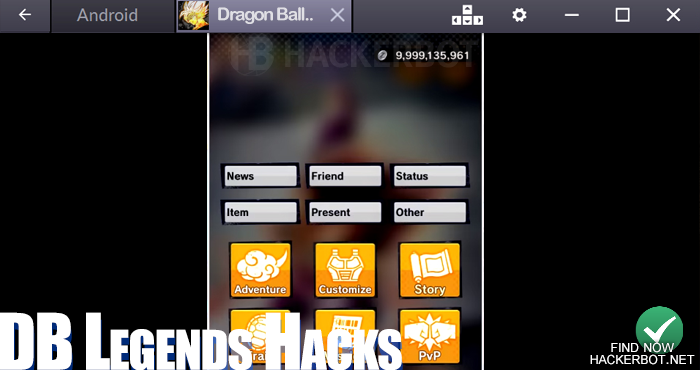 Dragon Ball Legends Hacks can be downloaded for free in the form of .APK or .IPA modded game files that can be installed instead of the original game and connect to your account. Possible cheats include automated reward claiming, auto farming, leveling, auto jobs/adventure farming, auto fighting and more. However, using mods or cheats to get unlimited free Crystals or Zeni is sadly impossible, since this is an online game and these values are processed server-side on the Bandai Namco game servers. Hacks and Mods for DBL are game files that have been modded to include cheats right out of the box. They are usually downloaded and installed instead of the original game files, then used to play the game with cheat menus and cheating options enabled. Hacked APK / IPA files can include cheats, such as speedhacks, seeing an opponent’s card choices ahead of time, other client side scripts and automation cheats, such as automated free character summons, automated farming and more. 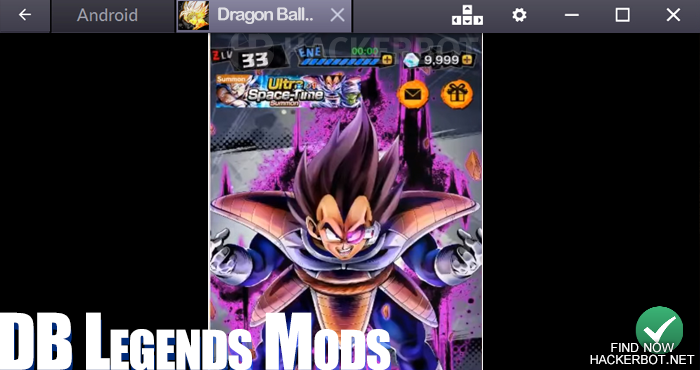 Overall mods/hacks for Dragon Ball Legends are the easiest to use and install cheats available for the game. There are free downloads of mods available, but they are usually very short-lived due to game updates. No rooted or jailbroken device is required usually, more advanced mods might require you to edit file structure using a file manager of some sort. 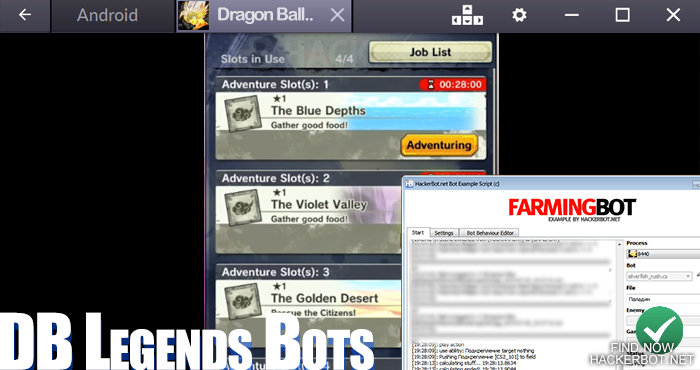 Automated farming is the closest thing you will be able to make / find or download to an unlimited crystal / gems hack for Dragon Ball Legends. Automated farming bots and macros allow you to automatically perform actions in game without having to play the game yourself. Possible scripts include automated farming of training items and Zeni, automated jobs and adventures (sending characters on adventures all the time automatically), farming events, automated PvP, automated daily free suimmons, automated fights with statistics based card choice, card predition, farming equipment and potentially a lot more. Macros can be set up on any PC/Mac through an emulator. Without a PC it will be a lot harder and a lot less sophisticated, since macro recorders on mobile are very simplistic and almost unusable on top of requiring a root/jailbreak as well. The best thing to do is to bot the game through an emulator using macro software that can be downloaded for free from the internet to create your Dragon Ball Legends Bot. Aside from the main cheating methods, there may be game bugs in the future that may allow players to exploit the game for short periods of time. Dupes may allow for items or rewards to be duplicated, bugged rewards may allow you to level to max level in minutes, exploits may even lead to infinite crystals and unlimited Money / Zeni, if there is ever a bug with those ect. However, exploits are usually patched quite quickly after becoming public knowledge in Dragon Ball Legends, since the developers are working hard to keep the game bug-free.